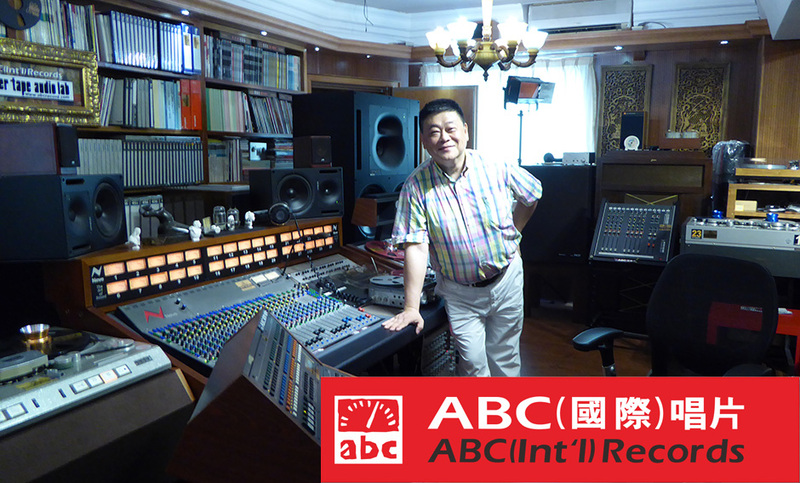 ABC records promote RecordingTheMasters (MULANN Group) and offer tape recording services. 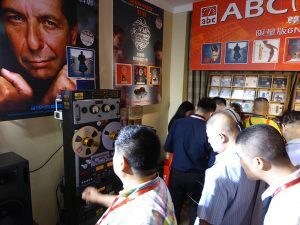 ABC Records developed professional audio tape recording to highlight analog audio for audiophiles in China. 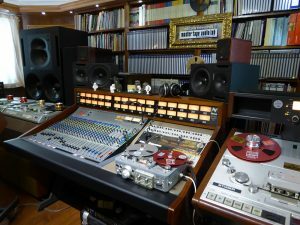 Fully equipped with Studer reel to reel master recorders, ABC Records provide the best audio quality with SM911 tapes to seduce audio high-end market. 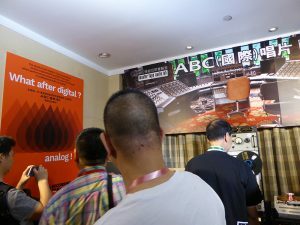 For the first time RecordingTheMasters attended the High-End Audio Show in Guangzhou November 18>20, 2016, China.